Here we go again! We fought off gambling years ago and it continues to raise its’ ugly head again. This time the bill was introduced by Senator Jim McClendon, who happens to be one of the state senators who represents a portion of my county, Talladega County. I have to say, “shame on you Senator McClendon” and any politician who supports the Lottery. I was told that the people in certain districts want the Lottery. People in certain districts may want prostitution to become legal, but that does not mean our elected officials should ask for a referendum to legalize prostitution. Is there no moral fiber left in America? Alabama? You will not hear the Lottery proponents talk about what is within this document, because the facts in this document do not paint a pretty picture of the affects the Lottery WILL have on Alabamians, if it passes. Alabama is considered one of the top 2 conservative states in America and 3rd most Evangelical state in the union. Let us show Alabama, America and the World, that we will maintain these leading stats by voting against the Lottery. Alabama is also ranked 4th as the poorest state in America. It has been proven in virtually every state that has legalized the Lottery, the majority of participants in the Lottery are the lower income minorities who buy most of the tickets. To vote for the Lottery for the sake of taxes, economic growth, satisfying the government spending, etc. is to say to these lower income families: “We really do not care how it affects your family because we can help solve our budget crisis in state government with the Lottery income”. Let me put it another way. Would you be willing to tell your family, “Family, as the head of this household, I have decided to spend most of our income on Lottery tickets to win $30 or more at a winning ratio of 1:2944”. (stoppredatorygambling.org-Lottery is a tax). You might say, “Has Dad lost his marbles?” But that is exactly what happens with many thousands of families across America who spend most of their money on lottery tickets which is needed for food, clothing, shoes, etc.. Here are some more facts about gambling and the affects it has on families and societies as a whole. This is not to say that everyone who buys a lottery ticket will fall into one of these categories, but the possibility of someone who begins to play the lottery has the potential to become addicted to it. “for every dollar raised for the state by a lottery an additional 52 cents must be taken in to pay the expenses of raising that dollar”. “Nearly all of the lottery gambling was paid for by spending less on non-gambling items, including clothing, food, and rent. These numbers are the average over all low income households. The poorest third of households buy half of all lotto tickets, Duke University study in the 1980s. Most lottery tickets are bought in places with more minorities. Nationwide, African Americans spend five times more on lottery tickets than white people. Will the lottery bring in revenue to the state? Sure, it will. However, how many families are worth breaking up, how many deaths are you willing to sacrifice? Are you willing to sacrifice your family and subject them to the potential disasters mentioned above? If so, you do not have much respect nor regard for your family! The gambling society will have millions of dollars to put into advertising the Lottery on TV, Radio and the Printed Press. They will paint the pretty picture of how rich you can get by buying a lottery ticket and how it will turn your life around. There is some truth in this last statement, for it could very well turn your life around and upside down. Why would anyone want to subject their family to the potential problems that gambling could bring about within their lives and the lives of their loved ones? I hope you will call your state senators, state house representatives, friends and family and tell them to vote NO to the lottery in Alabama. We have provided you with FACTS about the lottery and gambling. We hope you will say NO to the Lottery and help us fight against the evils that the lottery brings to our lives. Proverbs 13:11 “Wealth gotten by vanity shall be diminished: but he that gathereth by labour shall increase.” In other words, God blesses the labor of our hands but will cause vain ways of obtaining wealth to become less and become a loss. Gambling is pure vanity and the Lottery is gambling. THE GAS TAX IS MORE THAN 10 CENTS! Eagle Forum always advocates budget reforms rather than tax increases. A gas tax increase is especially burdensome on those with low or fixed incomes, but it raises the cost of living for everyone in our state. The bill sponsors promised during floor procedures to allow amendments that could lighten the tax burden to be brought up and debated during the regular session which resumes next week. We will be monitoring these possible changes and provide timely updates. Beginning on October 1st, 2019, consumers will begin paying an extra $0.06/gallon. The next year it will increase by $0.02/gallon and the following year another $0.02/gallon. By 2023 consumers will be paying a total of $0.10/gallon tax. Beginning on October 1, 2023, and on June 1 every other year thereafter an additional $0.01 tax per gallon will be added IF the National Highway Construction Cost Index (NHCCI) goes up. If the Index stays the same the $0.01 tax will not be added that year. If the Index goes down there is a possibility that the tax could decrease by $0.01. Historical data shows the Index usually increases unless there is a recession. Every fourth year beginning July 1, 2023, there will be a $3.00 increase in these fees. Alabama House of Representatives Scroll down to “Roll 18” on the right side; click that to see how the Representatives voted. Alabama Senate Scroll down to “Roll 28” on the right side; click that to see how the Senate voted. We encourage the legislature to find ways to cut spending on non-essential programs to counter this tax increase. We encourage Alabama taxpayers to contact their legislators with recommendations for cuts. 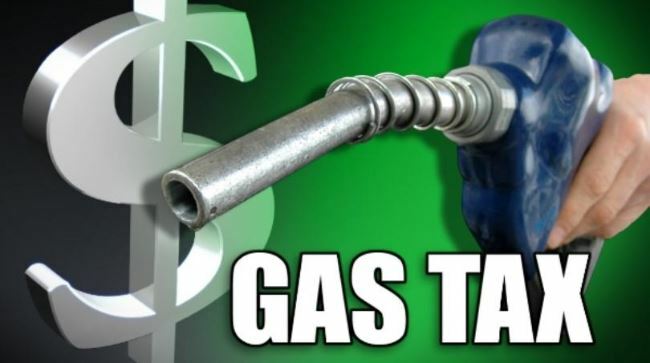 March 14, 2019 / In Taxes / Tags: taxes / By Becky / Comments Off on THE GAS TAX IS MORE THAN 10 CENTS! Gov Ivey Postpones The Vote For New Common Core Math Standards! Click to watch 1 minute clip regarding this decision. 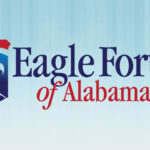 Eagle Forum of Alabama thanks you for your calls to the state school board and the governor. We will continue working on this issue and will keep you updated. 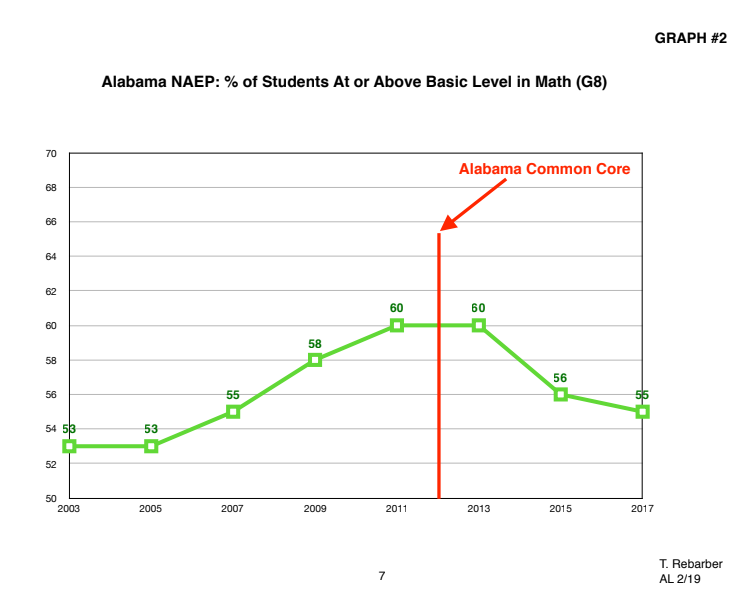 To see documents which we provided to all state board members on the failure of Common Core math in Alabama and the nation and to see our recommendation to replace Common Core with proven standards, go here. 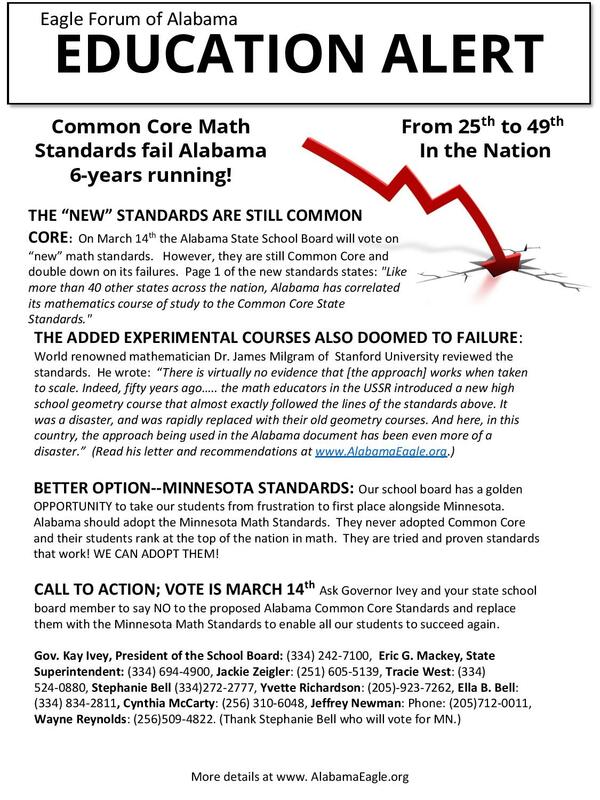 March 4, 2019 / In Common Core / Tags: Common Core / By Becky / Comments Off on Gov Ivey Postpones The Vote For New Common Core Math Standards! 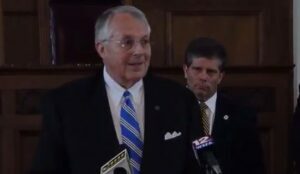 Click to watch Rep. Arnold Mooney explain the new system and why it’s needed during the February 28th press conference. Eagle Forum and Eagle Forum of Alabama applaud and support the efforts of the Alabama District Attorneys Association and all other participants in voluntarily creating the Alabama Forfeiture Accountability System. HERITAGE FOUNDATION: Alabama is taking important steps to bring greater transparency to civil forfeiture, the much-criticized practice that allows property to be seized even without evidence of a crime. Starting Friday, officials across Alabama will document crucial data on civil forfeitures. This data will ultimately be available to the public in a searchable report, providing the clearest picture yet of how Alabama law enforcement agencies are using their civil forfeiture powers. Read more. Each of you recently received an email correspondence from Jeremy Zelkowski, PhD regarding his views on a one-page flyer distributed by Eagle Forum about the proposed 2019 Math Course of Study. 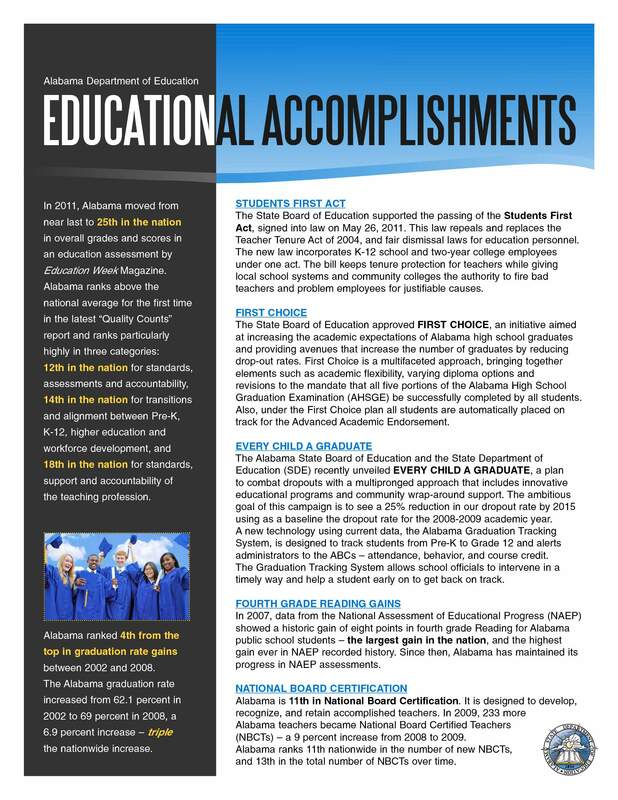 The fact that Alabama prior to Common Core was ranked 25th in the nation by Education Week “Quality Counts” (QC) was touted in 2011 by the Alabama Department of Education. It included a ranking of 25th in the nation “based on standards, assessments and accountability”. The 2009 Alabama Math Course of Study was rated B+ by Fordham (before they committed to promote Common Core). QC certainly cannot be directly compared with NAEP. 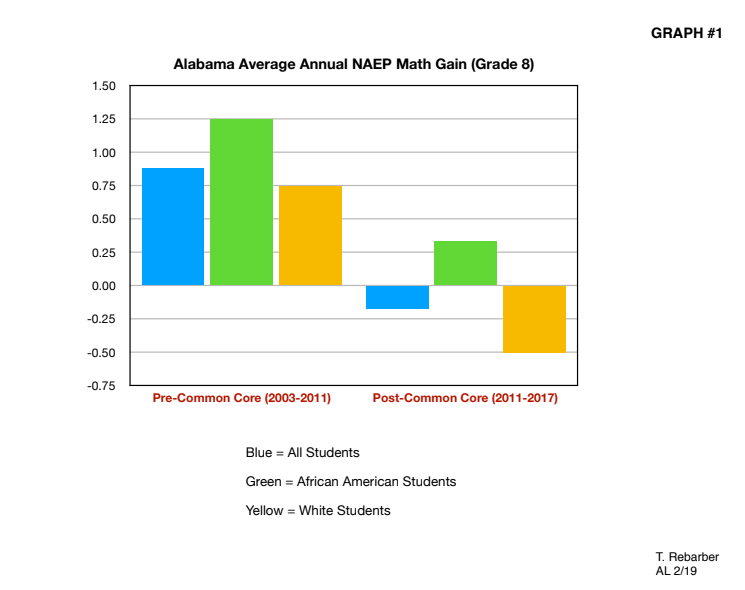 Graphs #1 and #2 (see below) which we provided to you illustrate that Alabama NAEP scores, while low, were on an upward trajectory and improving every year prior to Common Core. With the advent of Common Core a downward trend began so that by 2017 the previous progress was practically erased. 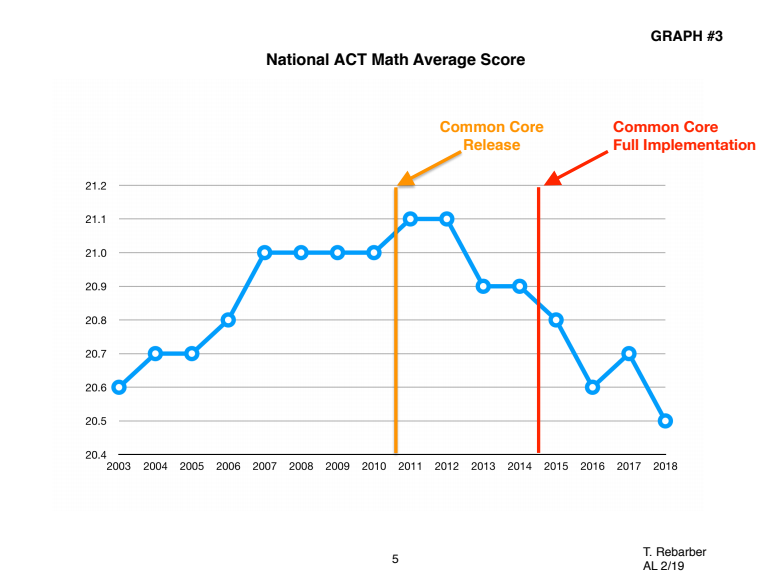 Graph #3 (see below) ACT National Math Scores show a similar scenario nationally. Reversing an upward trend since Common Core implementation, the whole nation has gradually dropped below the 2003 ACT score. Therefore, we remain convinced that removing all vestiges of Common Core and moving to non Common Core standards which have shown success is the only wise course of action. In consulting with nationally recognized mathematicians who were successful standards writers we were directed to Minnesota with its non-Common Core standards. It is at the top. Please see the two documents we provided to you. In the NAEP grade 8 state math score Minnesota ranks second and Alabama ranks next to last among the states. In the 2017 ACT ranking of those states which test 100% of their students, Minnesota was first and Alabama was third from last. Apparently, Dr. Zelkowski has not reviewed our website to see the charts referenced above and the five page academic review with cites from the Alabama Math Proposed Math Course of Study by Dr. James Milgram. He only gave you his incorrect and biased opinion of Dr. Milgram. Dr. Zelkowski’s claim that Milgram “has long been critical of any standards-based movement in math education” is flatly false. In fact, Dr. Milgram assisted in the development of the successful California mathematics standards adopted in 1997. His expertise was acknowledged by the Common Core writers who asked that he participate in the review of the original Common Core Math Standards. He found they were not adequate and refused to sign off on approving them. He is not against standards, only poor ones! NCTM and its state affiliates with which Dr. Zelkowsky is associated were among the main backers of Common Core math and we now have the results to show that they were wrong. 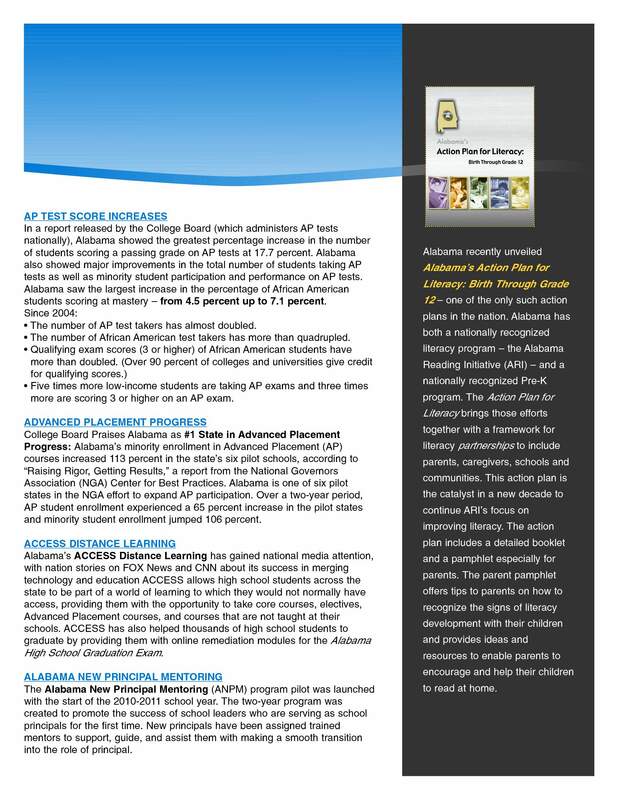 Their view has resulted in disproportionate harm to the lowest performing students according to the highly respected NAEP results included in the material presented to you. There is no basis for trusting in the expertise of people who wish to continue a failed approach that they recommended. Thomas B. Fordham Foundation and Institute were strong backers of, not only Common Core, but of a single national curriculum and national test. That is why their “evaluations” are negative toward any alternatives to Common Core. As with NCTM, the results of Common Core math have shown that Fordham was wrong and there is no reason to trust their curricular judgment. Again, we urge you to review the data we provided to you, to vote NO on the proposed 2019 Math Course of Study, and to direct its replacement with sound, proven standards. We believe that all Alabama students are capable of outstanding achievement if teachers are given teachable tools. 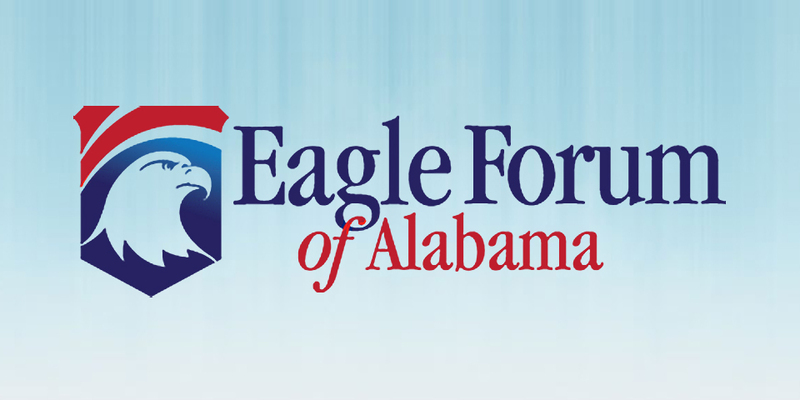 Eagle Forum of Alabama Executive Director Becky Gerritson will join the Press Conference called to announce the measure at 2:30 PM today in the Historic House Chamber at the State Capitol. Remarks for the Alabama State Board of Education. R. James Milgram, Professor of Mathematics, emeritus, Stanford University. I have been asked to comment on the very strange high school math curriculum that starts with a course on “Geometry and Statistics”. In summary, here is my very strong recommendation. Abandon this approach. Find a rock solid mathematician who is willing to help you write reasonable standards that are actually teachable in K-12 such as Prof. Larry Gray, Emeritus Professor of Mathematics, University of Minnesota, who is largely responsible for the very solid Minnesota K-12 mathematics standards, and follow his advice. More….